Another Mortal Kombat 11 character has been announced. In a meer two weeks before launch, NeatherRealm had slipped in a TV ad showcasing Kitana. 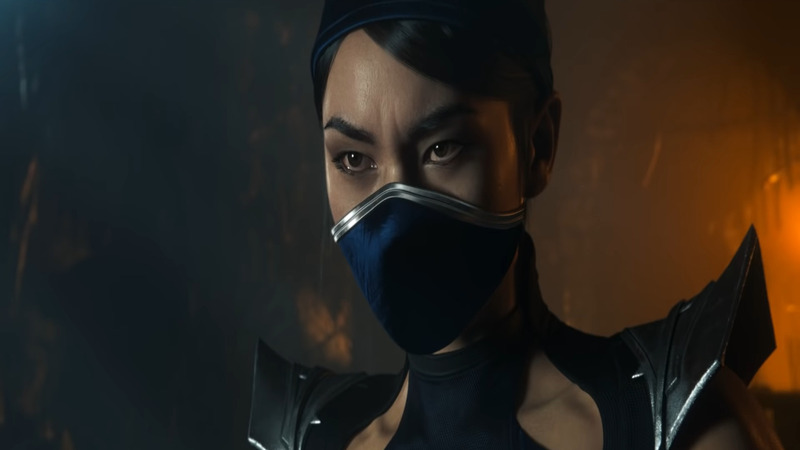 That’s right, Kitana’s in Mortal Kombat 11. Sadly, the trailer is not gameplay-focused, rather opting for a cinematic-style. Mortal Kombat 11 isn’t the first game to have started advertising on TV ahead of release. That same day, Days Gone had the same idea and launched a TV ad. Introduced in Mortal Kombat II, Kitana has been slashing her way through her foes ever since as a fan-favorite. Mortal Kombat 11 is launching for the PS4, Nintendo Switch, PC, and Xbox One on April 23.